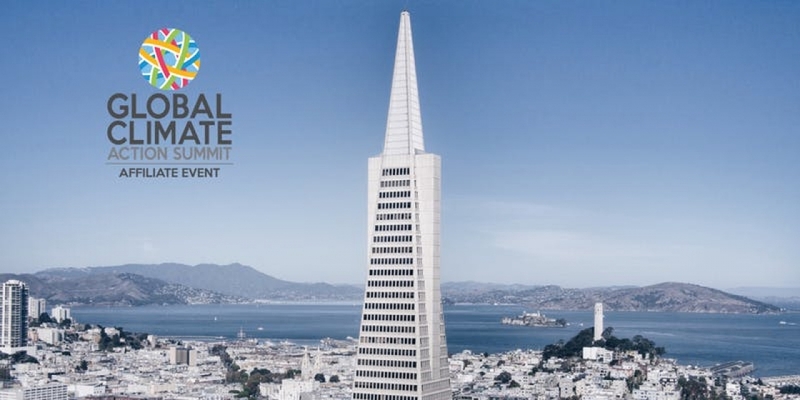 Natural Capital Partners's Managing Director Jonathan Shopley will speak on the panel of an official affiliate event of the Global Climate Action Summit. Co-hosted by Center for Climate and Energy Solutions (C2ES) and Microsoft, the event will explore lessons and options for achieving carbon neutrality while driving resilient economic growth. Near-term action and long-term commitments are needed to meet the goal of the Paris Agreement, which involves getting to net zero emissions in the second half of the century. This affiliated event of the Global Climate Action Summit, co-hosted by C2ES and Microsoft, will highlight how companies, states, cities, and universities are undertaking and tracking commitments toward carbon neutrality – including through their activities, product lines, and services. The session will explore lessons and options for achieving carbon neutrality while driving resilient economic growth.